Our God has called us to offer our lives in service to each other. One example of loving service to each other is the care and feeding of the poor and hungry. The O.A.S.I.S. (Outreach Assistance Serving Individuals in St. Charles County) Food Pantry serves residents of St. Charles County, offering a variety of non-perishable canned or boxed items and some frozen items, including several basic hygiene items such as toilet paper, bar soap, shampoo, and toothpaste, etc. We provide a fixed menu of food and hygiene items to help supplement a family’s needs. They also receive “specials” which they can choose. The amount of food we provide monthly is based on the family size. If the family qualifies for USDA, they also receive USDA program items. 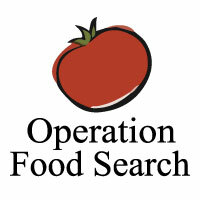 Depending on the family’s eating habits we anticipate the non-perishable and frozen items will last from 7 to 10 days. Based on the average number of client families served, it is estimated the food we distribute supplements over 20,000 meals a month. In January 2013 we expanded our mission by launching a partnership with a Christian training program called “Jobs for Life”. The Program should help anyone learn the necessary skills to get a job — hopefully for life. The training gives the participants the tools they need to seek and maintain employment. It takes many dedicated Christians to make this program successful. The O.A.SI.S. Food Pantry also operates a Thrift Store which supports two missions: 1.) Offer low prices on quality clothing for all ages and sizes, shoes, books, toys, and small household items and 2.) Generate revenue used to fund overall operations and to purchase food for the Food Pantry. In 1990 a group of caring individuals from three Lutheran Churches recognized and responded to one of the most basic needs for survival to provide food assistance in our St. Charles County community. These three churches (Living Lord, Christ the King, and, Hope) gathered together the necessary volunteers and Christ the King provided the physical facility to give birth to: Outreach Assistance Serving Individuals in St. Charles County (O.A.S.I.S. Food Pantry) — a mission offering food assistance. A board of directors was elected from this group to organize the pantry. During the first months of operation, O.A.S.I.S. provided only non-perishable foods, paper products and hygiene items. The supporters of O.A.S.I.S. came to include representatives from several area religious communities as well as civic organizations and private businesses. 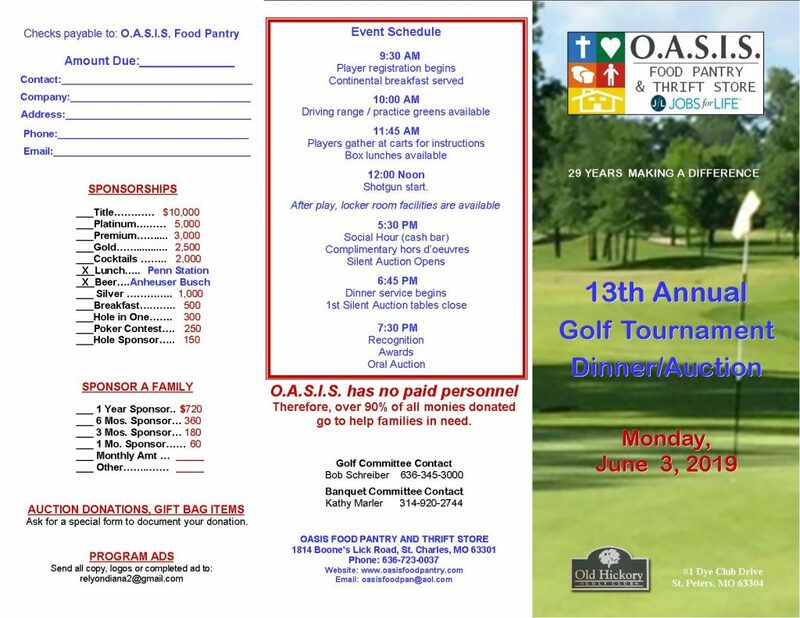 In addition to food distribution, O.A.S.I.S. hoped eventually to assist in breaking the cycle of poverty clients are faced with, by offering them more than food assistance. The long-term goal was to offer O.A.S.I.S. clients training to improve their job opportunities and counseling for budget management along with other self-help programs. Our mission has survived and flourished over the past 26 years, not only because of the need, but because of volunteers who felt God’s mandate so strongly that they recruited like-minded individuals and churches to foster the growth in O.A.S.I.S. In accordance with the original vision, we continue to be a totally volunteer ecumenical food pantry and an independent, not-for-profit 501(c)(3) charity serving all who need food assistance in St. Charles County. In 1997 O.A.S.I.S. moved to our current location at 1814 Boone’s Lick Road in St. Charles. Dramatic growth in the number of people coming for help has occurred since that move. Over 92% of donated funds are used directly to provide food and hygiene items to families in need and to operate the Jobs for Life Program. Our pantry doors are open to anyone in need of food assistance currently residing in St. Charles County and also transients passing through. The pantry manages approximately seventeen openings a month. We are responsible for ensuring that our help goes to individuals and families in true need of assistance. We do not attempt to be the only source of food for anyone. Clients may come to the food pantry once each calendar month. Many people come to us for help because their limited income cannot meet all of today’s basic needs. This original small group of volunteers has grown to over 300 individuals who today support this mission. The number of families served has grown from a few dozen to an average of 550 families a month in 2015. We take great pride in celebrating 26 years of assisting those in need, serving our community and making a difference. 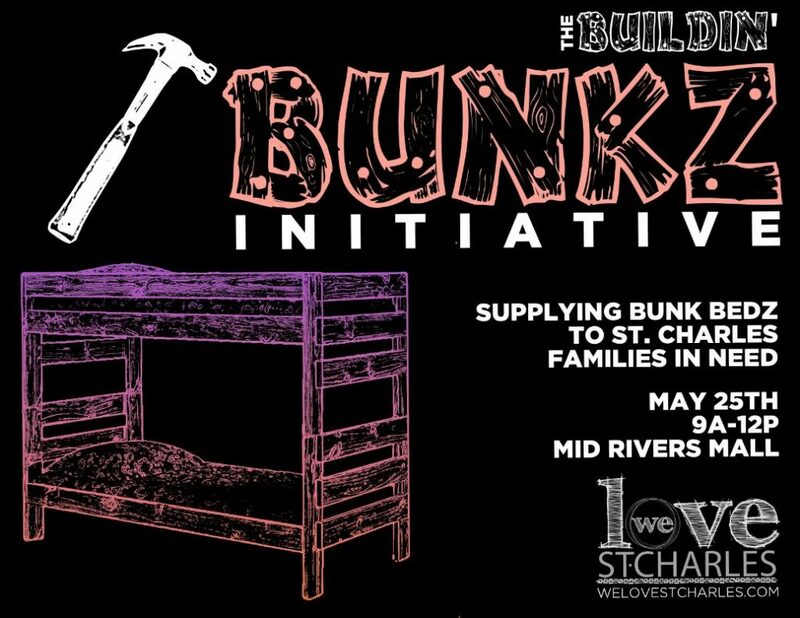 This is the ministry we intend to pursue: to operate an ecumenical food pantry as an independent, non-profit organization to serve those who need assistance in St. Charles County.